Howard County is the perfect place to plan and execute a bucket list. With so much to see and do here, it&apos;s easy to create one! We&apos;ve picked out some of the top must see and do places in Howard County, ideal for weekend getaways. All of these are great for guests of all ages, so find your next bucket list check off in Howard County today! 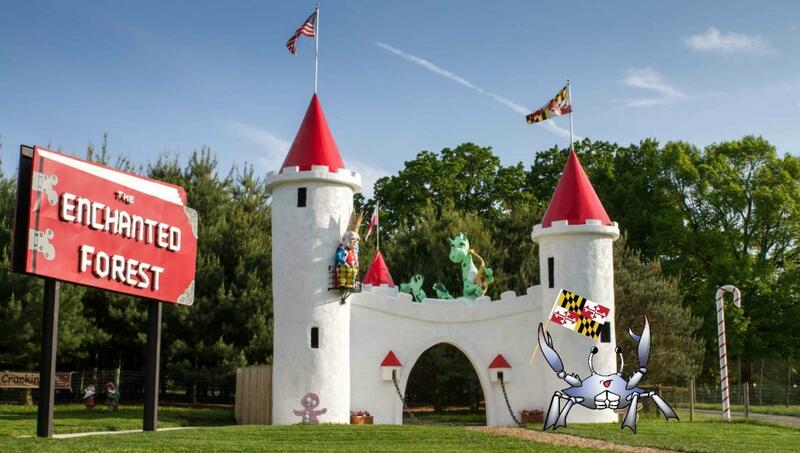 Home to The Enchanted Forest, Maryland&apos;s original storybook theme park, Clark&apos;s is also home to a petting zoo, family activities and more! Be sure to shop at their farm stand, where you can pick up fresh produce and farm fresh meats. Defy gravity, soar through the air, and climb to places you haven&apos;t before. 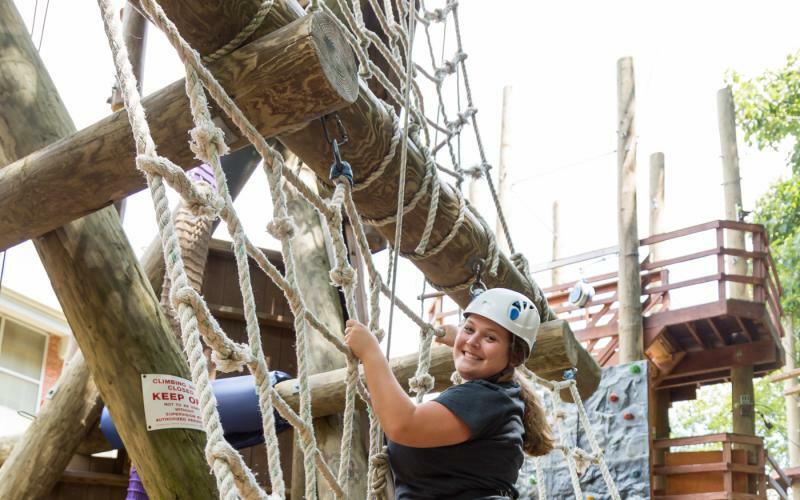 Terrapin Adventures is the perfect place to let loose and try new experiences such as ziplining, high ropes, and a flying swing. This unique museum is only one of a handful in America that focuses solely on African Art, and founded by an African American. Regarded as one of the top ten places to visit in Howard County, this should absolutely be added to every HoCo bucket list! 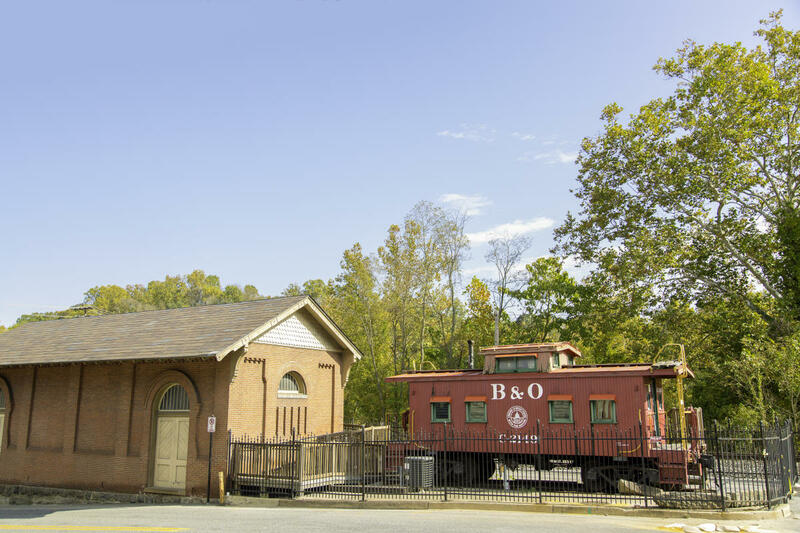 America&apos;s oldest surviving train station, this has been a staple of any history fanatics visit to Howard County. Come see the station and learn about its history, and check out the train cars that are out back! Maryland&apos;s first--and only--tea farm is absolutely worth a bucket list entry. Come enjoy the freshest tea you&apos;ll ever experience, and savor the breathtaking landscapes around you. A former cotton mill, this shopping and dining spot is also right next to the Bollman Truss Railroad Bridge, one of the oldest standing iron railroad bridges (and one of the few) in America. This picturesque area is great for weekend trips. This popular concert venue holds events year round, making it easy to visit this hot spot. 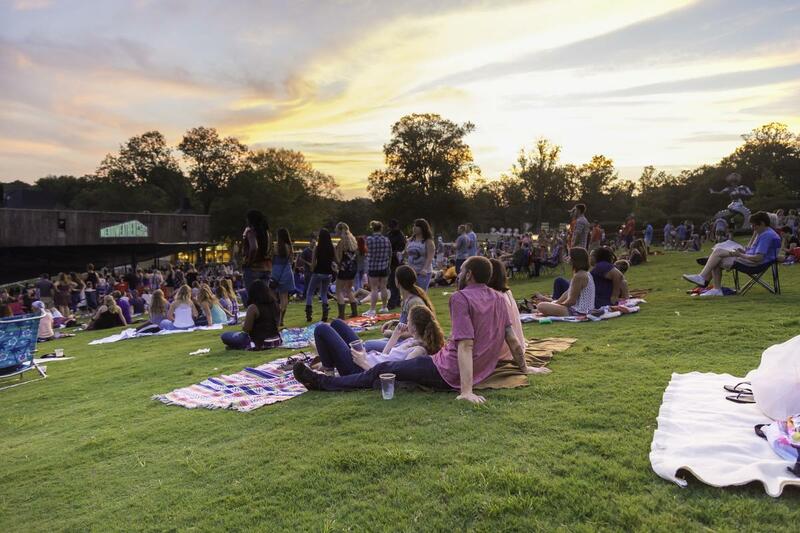 Check out their website for upcoming shows, and plan for an exciting evening at Merriweather! No bucket list is complete without visiting the Museum of Howard County. Come learn about our rich history, or research one of your favorite Howard County spots! Held on Friday and Saturday nights, the OEC Ghost Tour is the perfect way to learn about who once lived--and may still be hanging around--OEC. Great for groups! The ruins of the former girls boarding school is something else to behold. 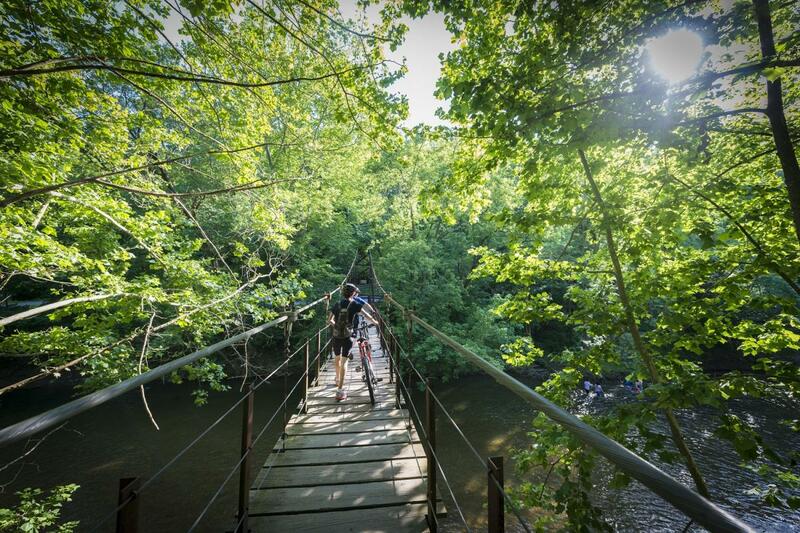 Overlooking Old Ellicott City, enjoy picturesque views and a unique perspective from this park! This 16,043 acre park is a must for bucket lists large and small! Go hiking, fishing, camping, or just get out and enjoy the natural beauty of our popular state park. As you can see, we have quite the bucket list for Howard County. With so much to see and do, why not make a weekend out of it? 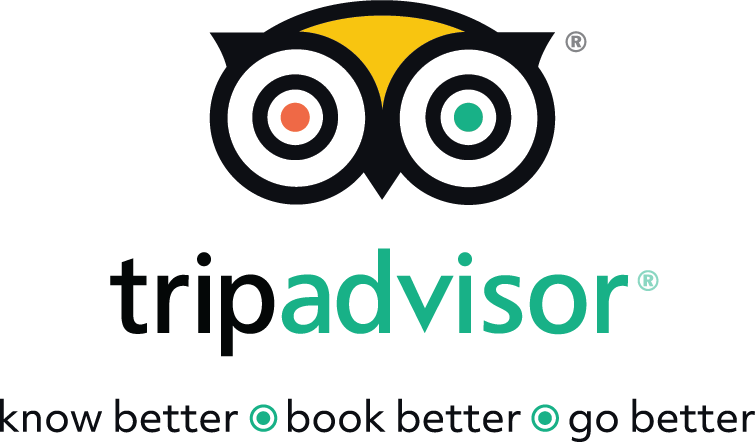 We have a number of hotels to fit every size and budget, so plan a weekend getaway, and create your own Howard County bucket list today!